Search Results for "red sea beach"
Walking into the sea at Paradise beach at a sunny day. 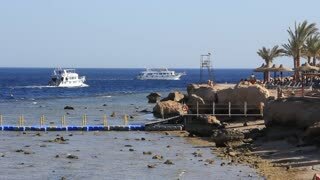 Travel Egypt, leisure time at Red Sea beach. Egyptian mosque and red sea beach. 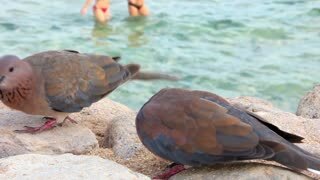 Sharm El Sheikh. Red sea beach with tourists. Splashes of Tidying Waves on the Red Sea Beach With a Big Stone in Slow Motion. Fabulous Foamy Splashes of Tidying Waves on the Red Sea Beach in a Sunny Day in Autumn. JEDDAH, SAUDI ARABIA 15 JUNE 2015:Jeddah seascape sunset. Shot of an orange sunset on a Red Sea beach. A few people and children, in silhouette, are relaxing/playing on the shore. Foamy Splashes of Tidying Waves on the Red Sea Beach With Big Stones in Slow Motion. Red sea beach with crystal clear water. Egypt. Red sea, sandy beach in the resort area. Tourists Coral beach red sea. Two wineglasses of white wine . 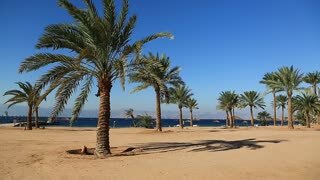 Sunny beach with palms and umbrellas on the Red sea Egypt . Tropical vacation on beach.